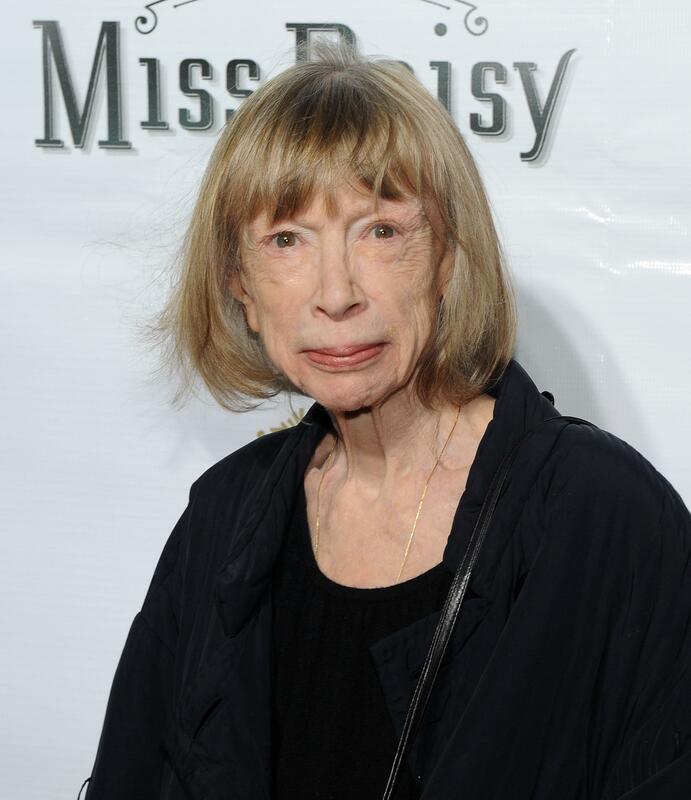 Joan Didion’s new book, Blue Nights, is about her daughter, Quintana Roo, who died in 2005 at the age of 39, just weeks before the publication of The Year of Magical Thinking, Didion’s bestselling memoir about the death of her husband, John Gregory Dunne. I wanted to lay this on the table. Christian Lorentzen in the Observer calls the pasage “strange to read.” Lawrence Frascella, writing for NPR.org, calls it “defensive.” Most notably, Matthew Specktor, in the Los Angeles Review of Books, uses the moment as a springboard for a smart, sensitive essay about the “conspicuous glamour” not only in Blue Nights, but in much of Didion’s work. Another LARB essay (the site ran one each day last week), by Meghan Daum, also explores the subject (Didion “seems to have aged out of high/low and landed comfortably in high/high,” Daum writes). For Kael, Didion’s work suggested a familiarity with the high life that pushed all the wrong buttons. Kael was raised partly on a chicken farm and worked a string of bad jobs as a single mother before getting her feet set. She harbored a lot of bitterness toward people she thought had it easy… To be “swank” was to risk her enduring disdain. So why address the charge—and preemptively, with hypothetical readers in mind—now? Perhaps writing about child-rearing makes the subject of privilege unavoidable. Or perhaps the economic difficulties of the last few years put the matter on Didion’s mind. For some of her fans, the glamour of Didion’s life has always been part of the appeal of her work. But now, it seems, that glamour has created a distance that needs, in some fashion, to be crossed.